← Editorial | Have You Seen This (X)man? What I like to refer to as the duality of characters, in which long standing characters are often defined in two very different, and in some instances opposite, manners has existed in comics for many decades. It’s still the same character and yet they can be very different. So what’s the deal? The most well known example of this is Batman. Most comic fans, and in fact many non-comic fans will recognize “The Dark Knight” and “The Caped Crusader” as nicknames for Batman. Not only are these nicknames, but they have become a large part of the Batman mythos. 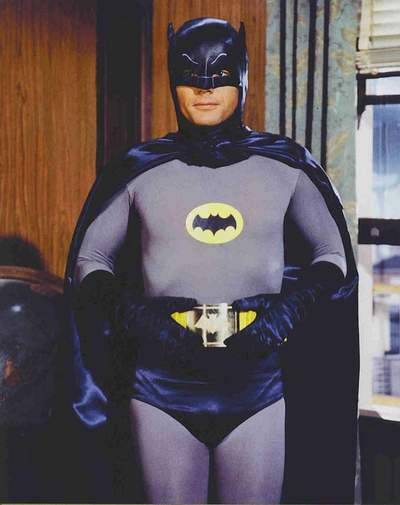 Most people will associate the Caped Crusader with the old Adam West 1966 Batman television show. The show was definitely about Batman, but it was campy, goofy and generally light hearted fun. Since then, the Caped Crusader has come to represent the kinder, gentler Batman who carries shark repellent on his utility belt. The Dark Knight on the other hand, lives up to his name. In my lifetime this has been exemplified by Frank Miller’s The Dark Knight Returns and Christopher Nolan’s Dark Knight Trilogy (Batman Begins, The Dark Knight, and The Dark Knight Rises), but this version of Batman is closest to the original. Until the Comics Code, Batman had a decidedly dark and gritty feel to it, taking much from its Depression era roots. This Batman is far more aggressive and is willing to go to much greater lengths if it enables him to take down the villain. So the question is, which of these two very different takes on the same character is more correct? To start, I would argue that both interpretations are correct, or at least acceptable. The nature of a character is really dependent upon who is writing the character and what kind of story he wants to write. For example, in Wolverine and the X-Men Jason Aaron made great use of a seldom seen persona of Wolverine’s—that of the teacher. However, when the story required it, Aaron was more than willing to show the aggressive, realist side of Wolverine, albeit in this series it was usually in defense of the students. It’s not that either of these portrayals of Wolverine is better than the other, but that each serves a specific purpose, and when it’s no longer needed, it goes back in the tool box. Instead of taking away from one another, each different portrayal adds to the character. As readers we expect characters to be more than one dimensional. Often times the longevity of a character is drastically extended by a writer putting a new spin on him. Writers like Grant Morrison have even made careers out of doing just that. These various takes on characters also allow for fans to pick their favorite version of their favorite character. I know that when I was a seven year old my parents would have never let me watch The Dark Knight, but they had no problem letting me watch reruns of the Adam West Batman television show. As I grew up, Batman “grew up” and changed with me. The Batman I enjoyed at age seven is not the same Batman I enjoyed at twenty-seven when The Dark Knight Rises came out. The history I already shared with Batman and the love I had for the old TV show deepened my enjoyment of Nolan’s cinematic masterpiece. 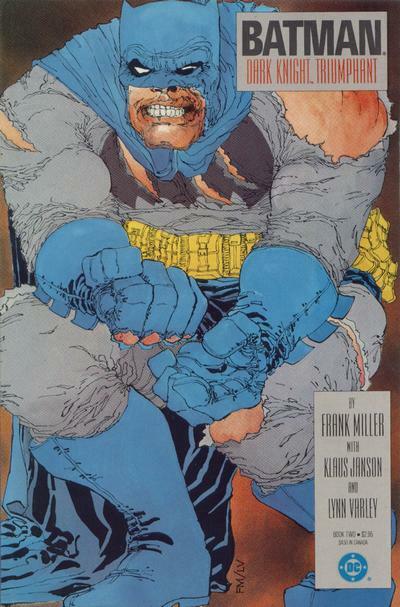 Examples of comic character duality are not limited to Batman and Wolverine, however. It shows up in the canon of just about every established character. Rarely is it as well defined or as long standing as Batman’s, but it is there nonetheless. In some characters, more than one set of opposing personae can be found. Superman is the best known of these. At times his stories focus on him as an alien, lone survivor dealing with his isolation while others address his roots as a Kansas farm boy, the definition of Middle America. 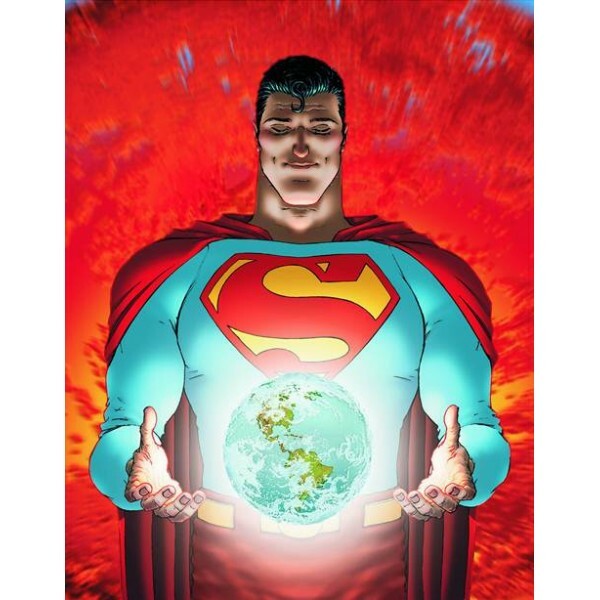 At various times Superman has had immense power—the superhero equivalent of a nuclear option—whereas at other times his abilities are much less extreme and he is far more relate-able and humanized. Fans can prefer any or all of these Supermen, and still be right. They can debate with their friends about the merits of each version, but in the end they’re all still fans of Superman and this diversity of opinion makes our community richer. This is one of the many things that makes comics so great. In reality, these same personae couldn’t exist within an individual. They are often so opposing that any normal person would have a meltdown trying to deal with it all. But then again, these aren’t normal people, are they?